Hansen Title will be closed on Friday, April 19, in observance of Good Friday. We are proud to have served the Franklin county area since 1865. If you are buying a new home or purchasing real estate, we have the experience and knowledge to help you through each step. Our commitment to customer service and the trust we have earned have let us serve you for the last 150 years. Title insurance protects your financial investment in real estate against potential future claims arising from certain title defects undiscovered during a title search. The initial objective of the search is to establish who the current owner is and what encumbrances exist against the property. Through the use of a 1031 exchange, consumers can maximize their purchasing power by deferring payment of capital gains taxes, leaving them with more money to invest in a replacement property. For over 150 years Hansen Franklin County Land Title and Abstract Co. has served the real estate needs of Franklin County, providing title insurance for all your residential and commercial real estate interests. We also offer a wide variety of residential and commercial real estate services, including closing and settlement services. And with three convenient locations in Franklin County we are able to serve all Franklin County residents. 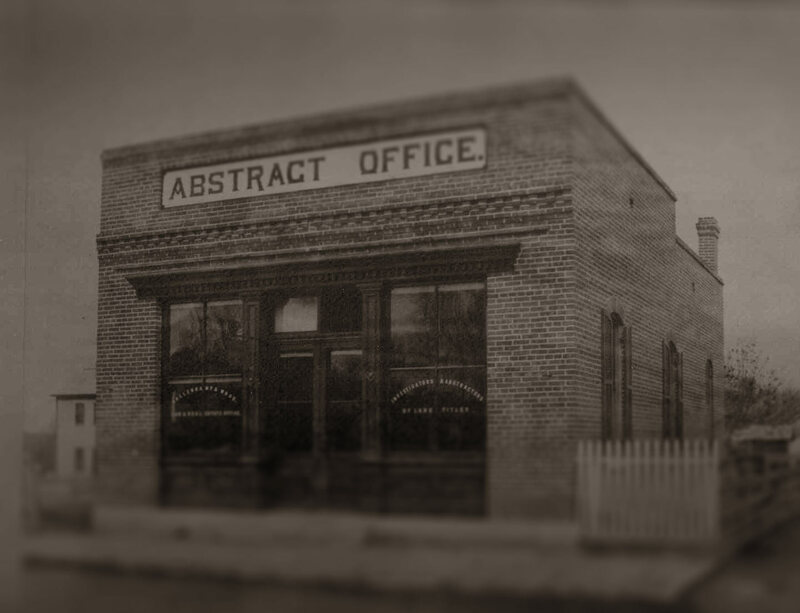 Whether your transaction involves residential, commercial, vacant land, agricultural, or any other real estate, we’ve done it all since 1865. In addition, Hansen Title owns and operates the only Title Plant in Franklin County, which allows us to perform efficient, accurate searches and reduces our cost to produce title insurance. We also maintain a staff of attorneys to provide legal expertise to ensure any title issue or defect is accurately identified and your transaction closes properly. At Hansen Title we are committed to providing our customers with great service, reliable data, and a quicker turnaround time for less cost.